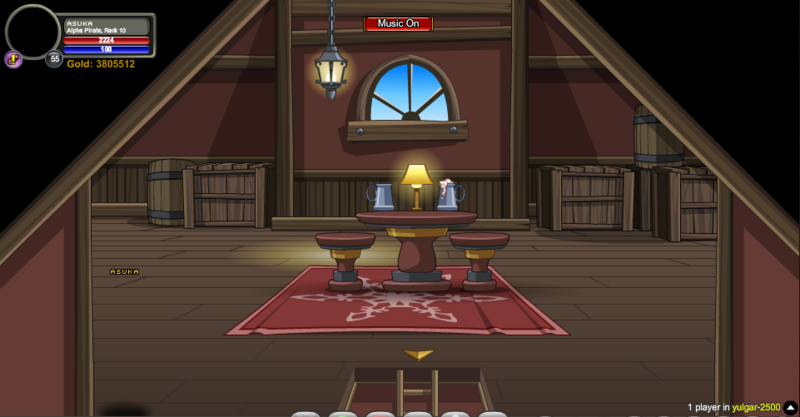 The Inn place to be. 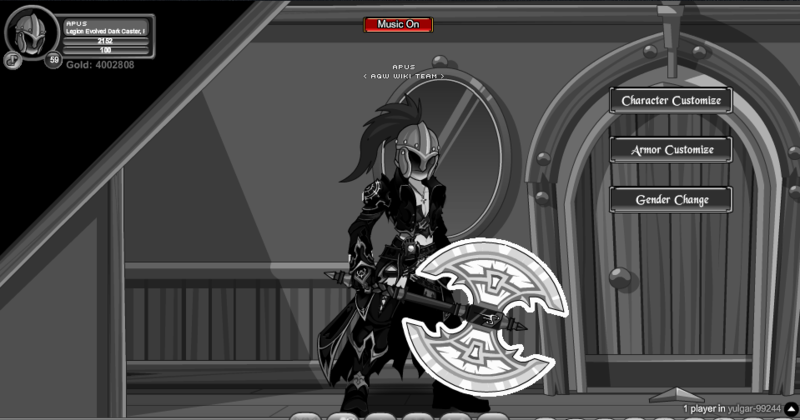 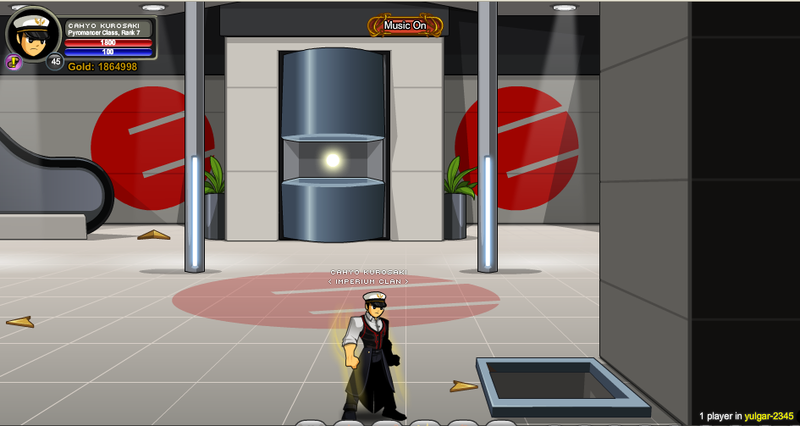 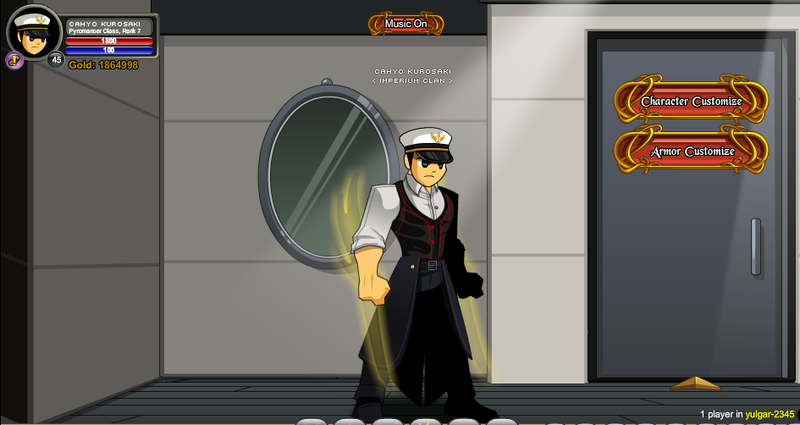 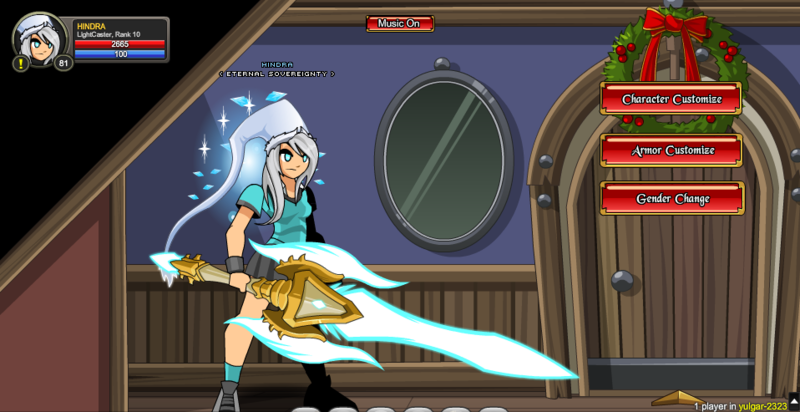 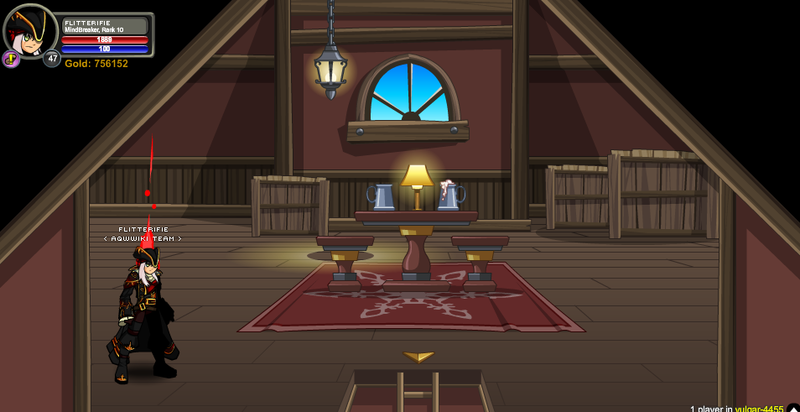 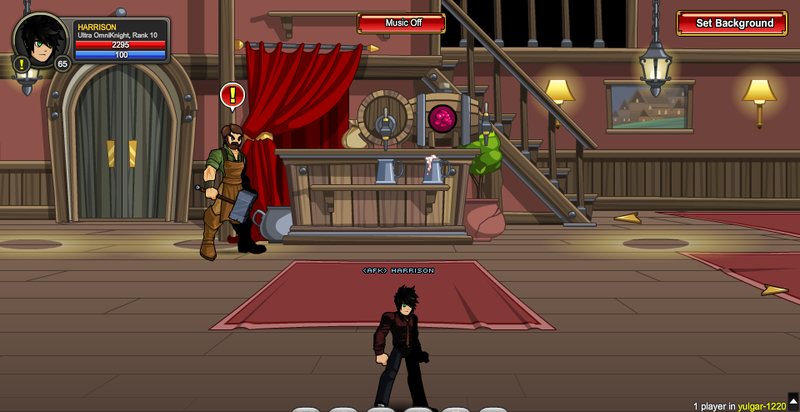 This location provides a character page background. 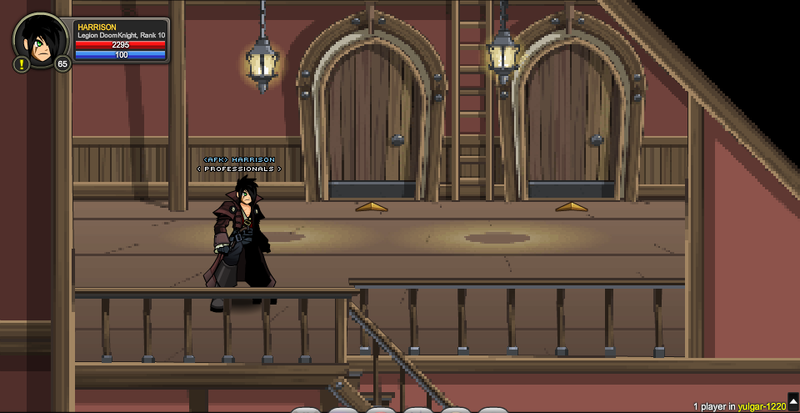 Walking up to Hans in Screen 2 will trigger a cutscene. 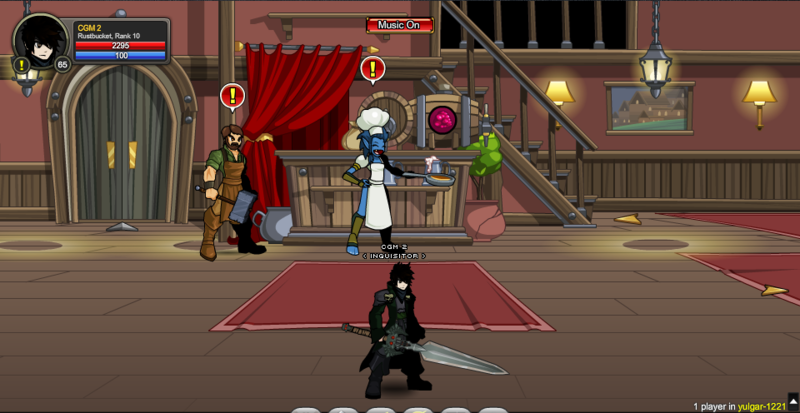 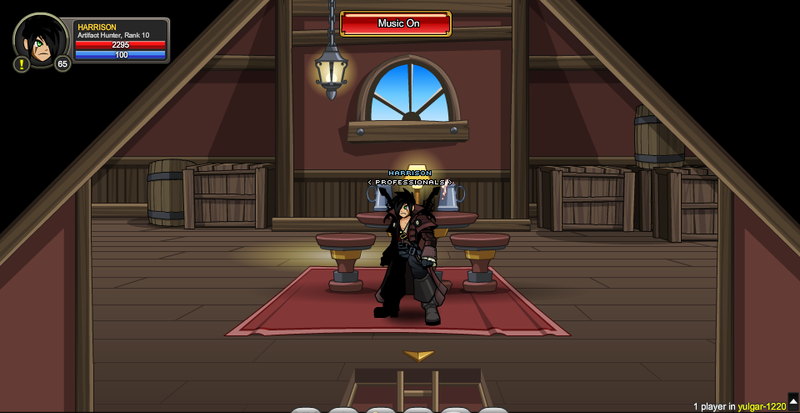 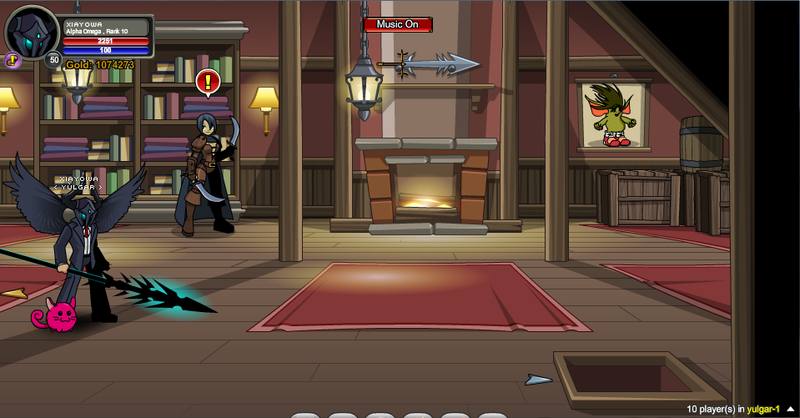 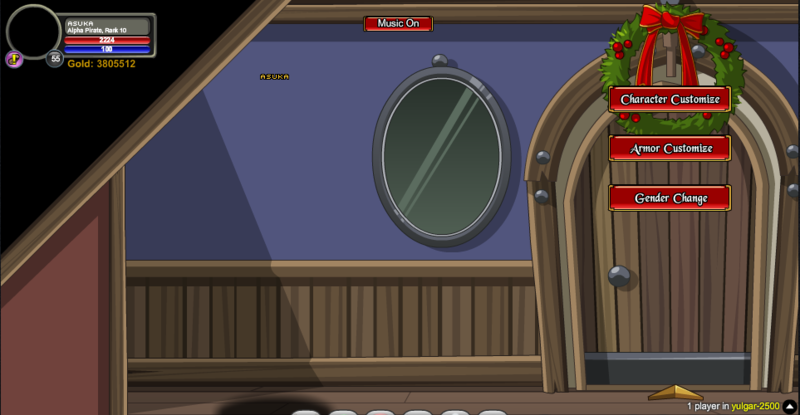 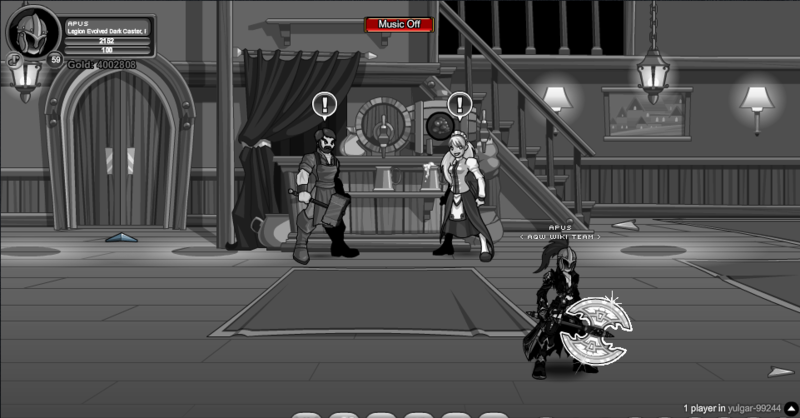 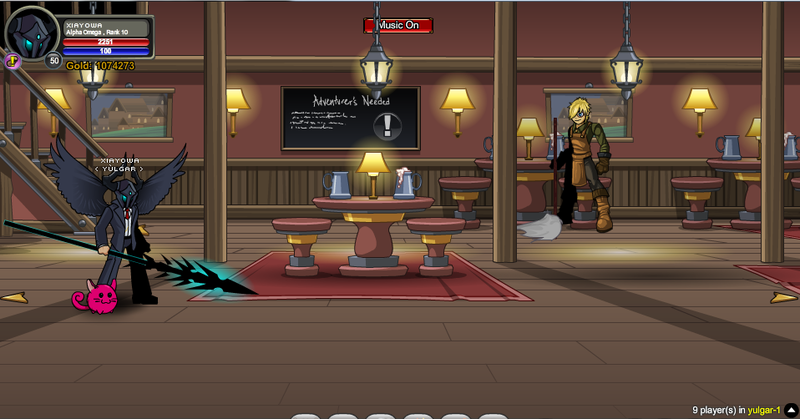 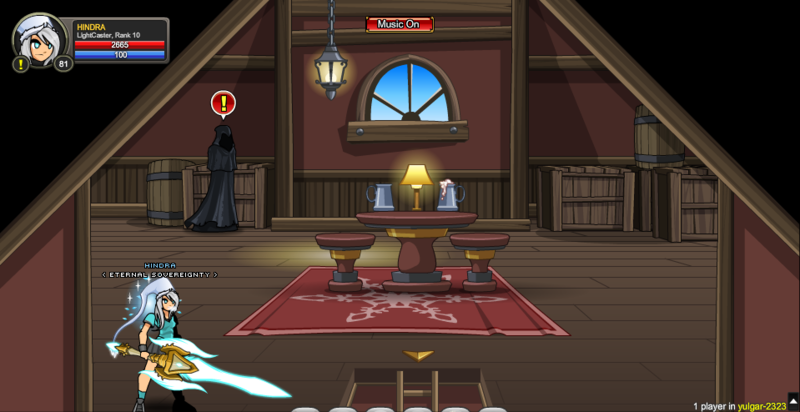 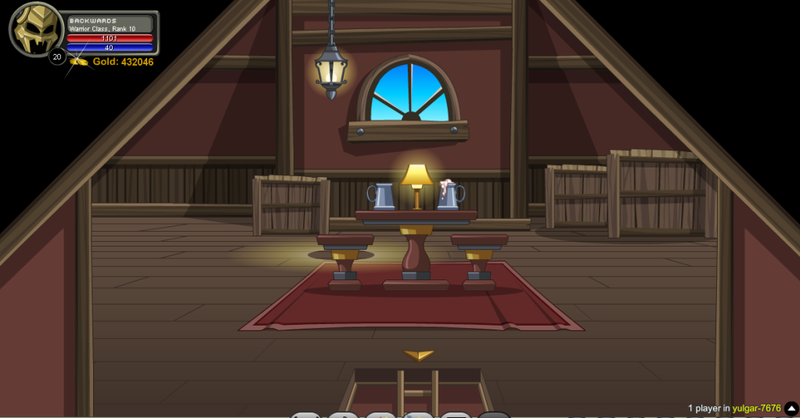 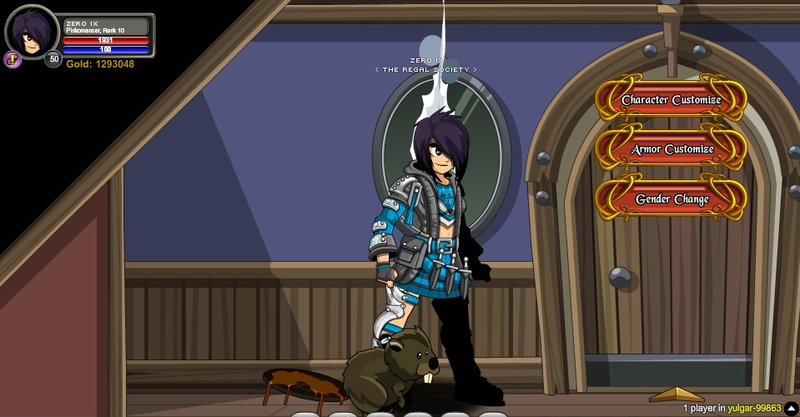 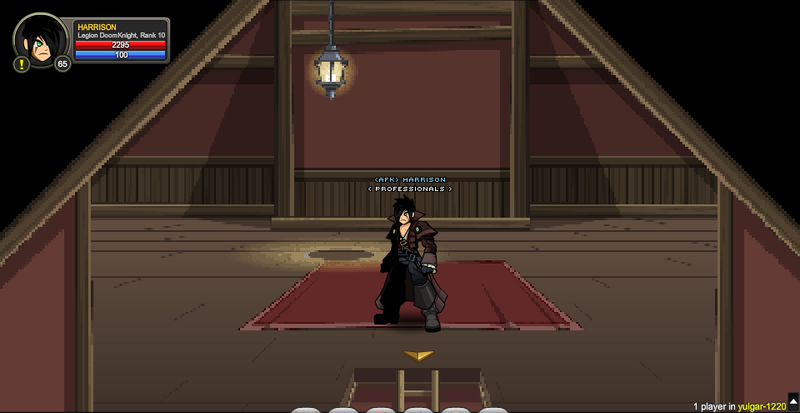 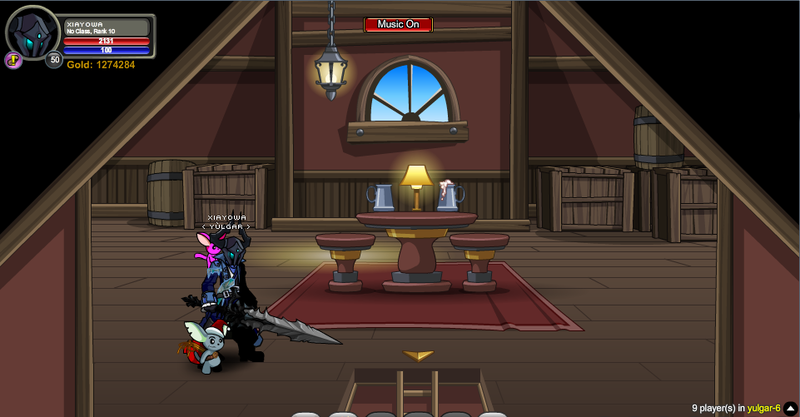 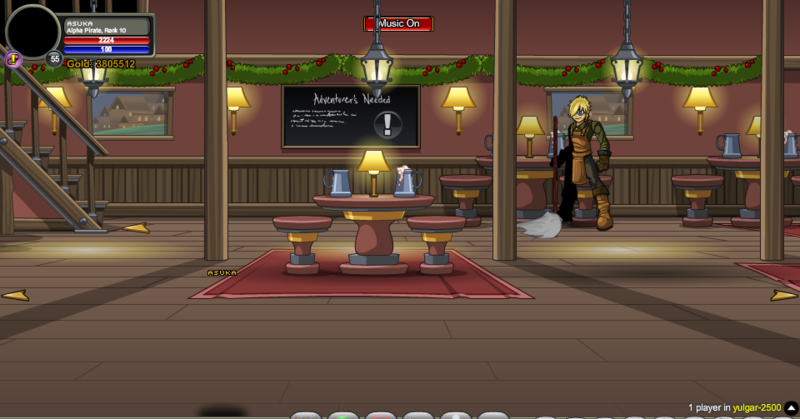 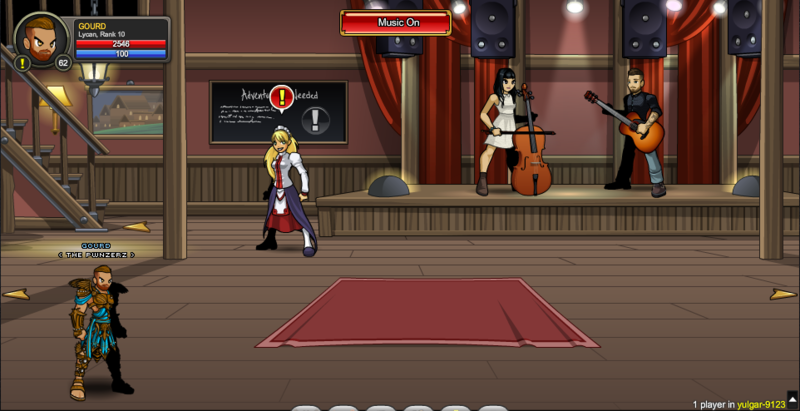 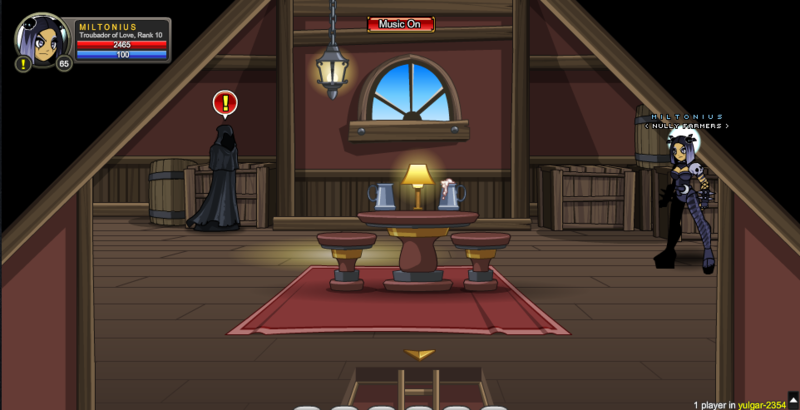 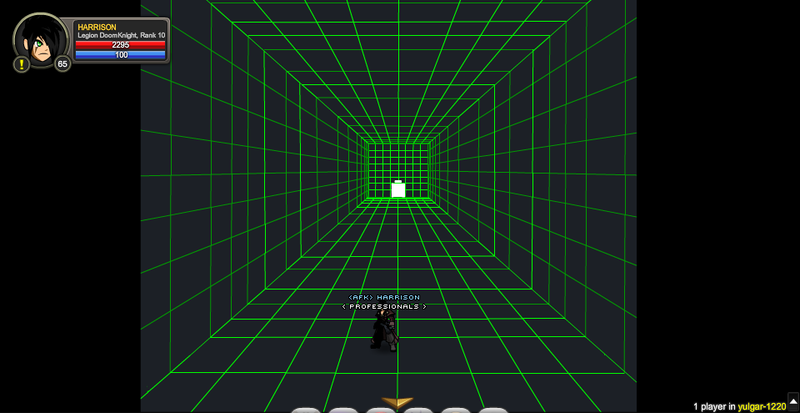 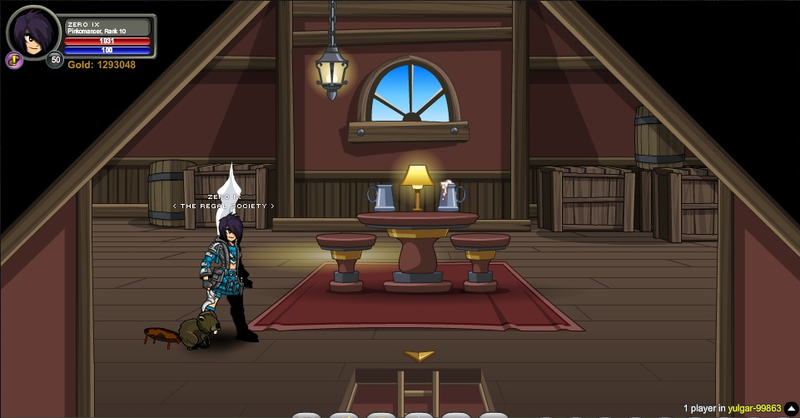 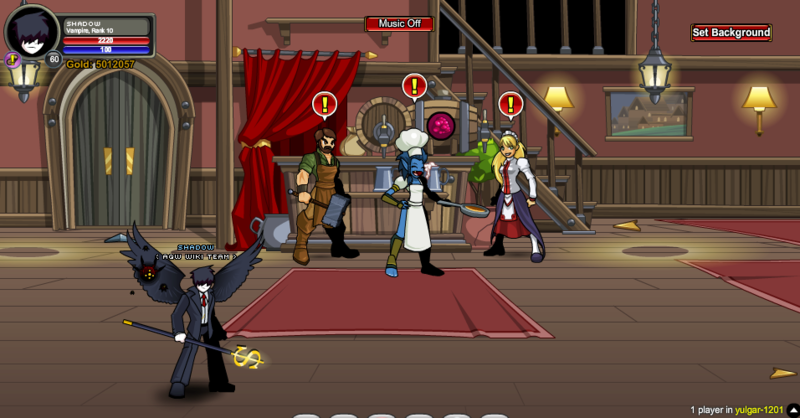 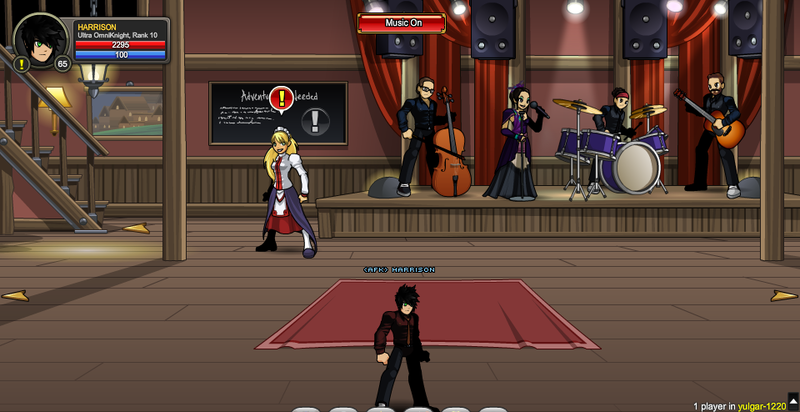 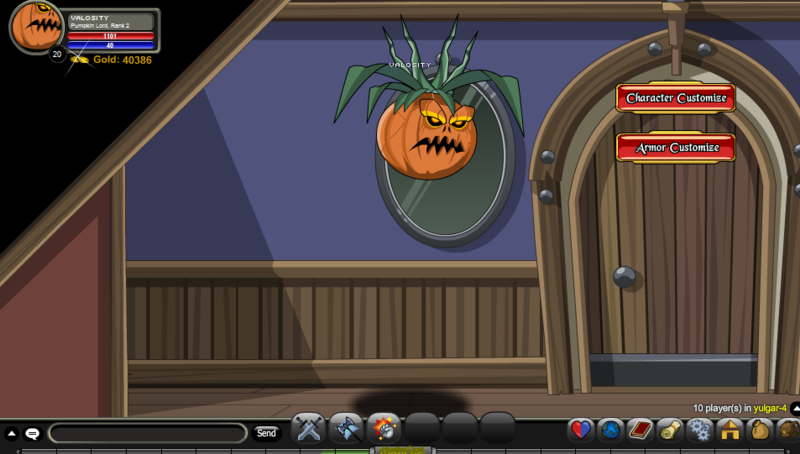 Click on the Quest Board on Screen 2 to bring up some Daily Quests. 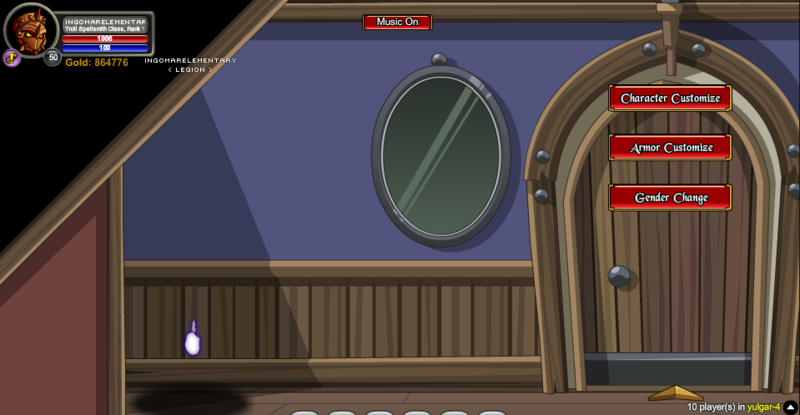 You can punt the penguin in Screen 6 if you walk up to it. 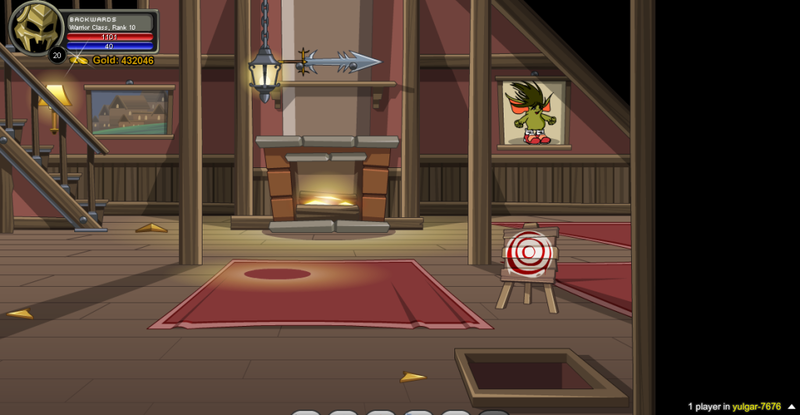 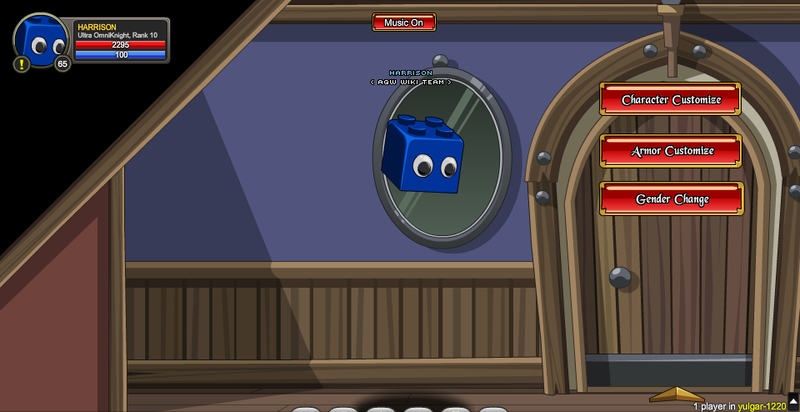 You can play darts by clicking the dart board on Screen 3.